Apple's OS X releases have chosen the names of various big cats in the past, but the newest release OS X 10.9 has chosen a different direction. This time around Apple is going to go with names from its home state California and the first release will be called OS X Mavericks. OS X Mavericks brings several new features and improvements to the desktop platform including Finder tabs, multi-display support, tagging and more. 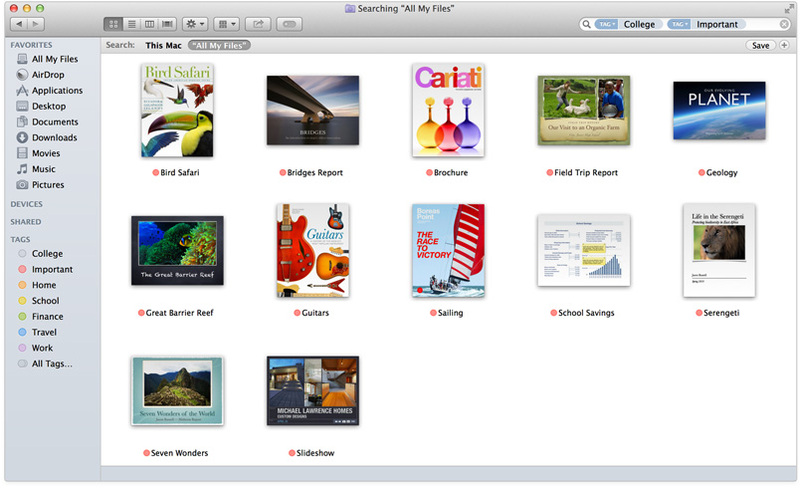 Finder Tabs allows you to open multiple tabs within a single Finder window, making navigating easier than ever before. 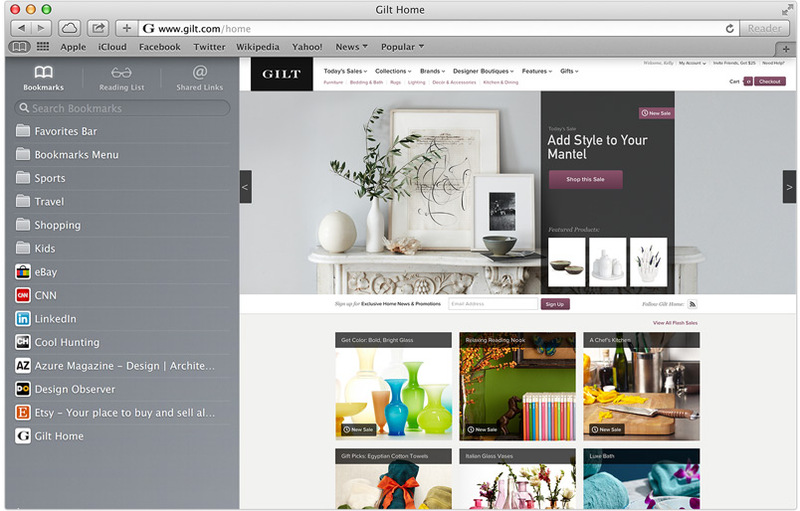 While having multiple windows can be useful in some situations, they can also cause a clutter. 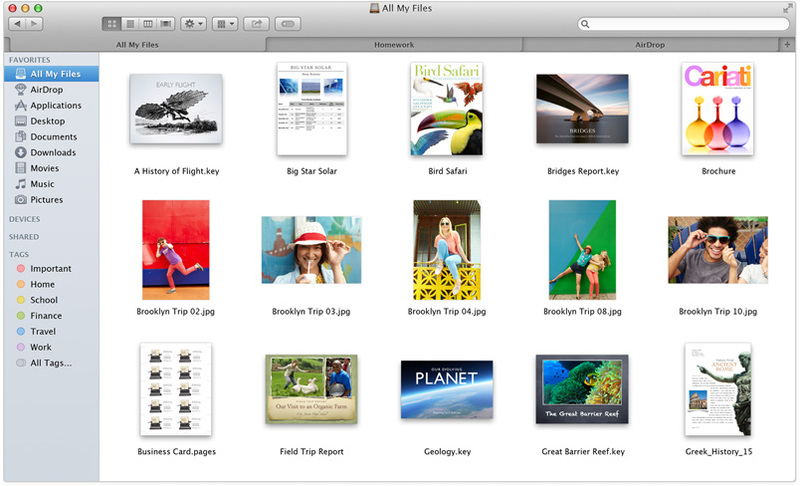 Finder tabs allows you to keep all your windows organized neatly and easily accessible too. 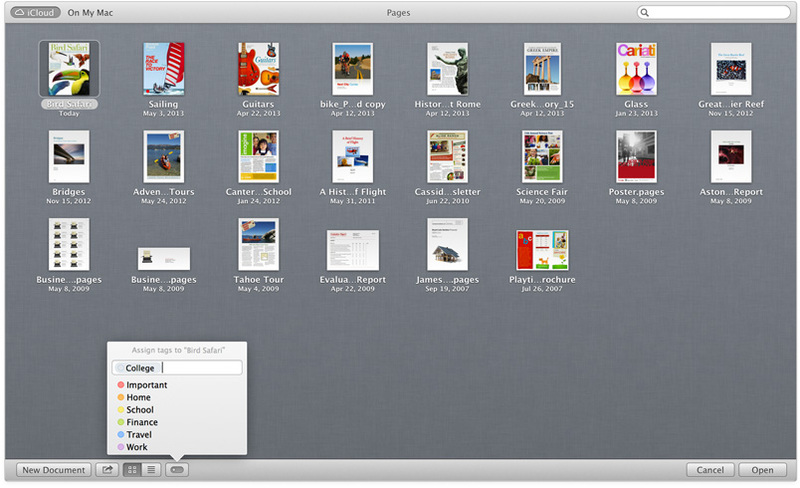 You can create a new tab on your Finder by clicking the small plus button on a window. Additionally Finder can now be used in fullscreen mode. A feature which was sadly lacking in the past and welcome in this release of OS X.
OS X Mavericks introduces Tags, which allows you to improve your productivity. 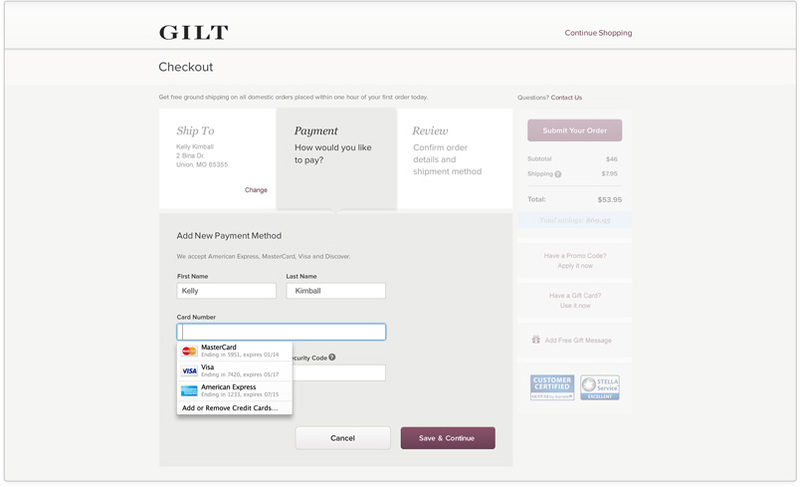 You can create custom tags that you can assign to various documents. These tags can be based on specific rules, locations or details which will make it easier to filter and find the content you are looking for. 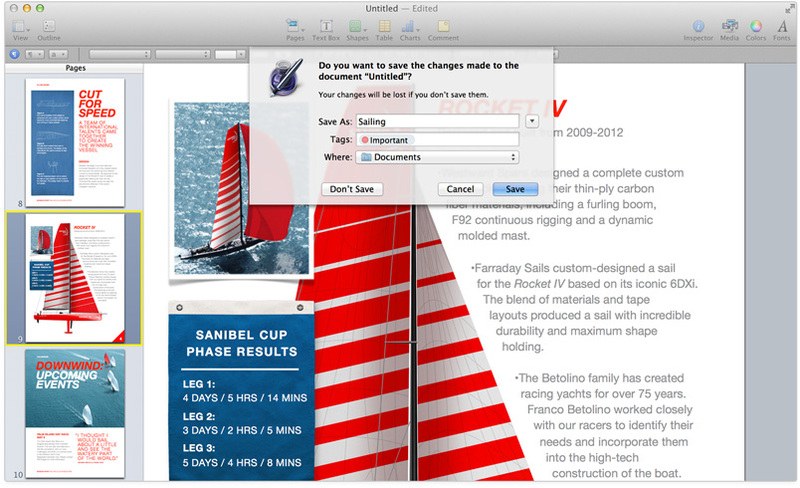 The tags will be displayed on the sidebar of your Finder and make it easy to find exactly what you are looking for. You can even assign multiple tags for files and these tags are assigned colors to easy identification. 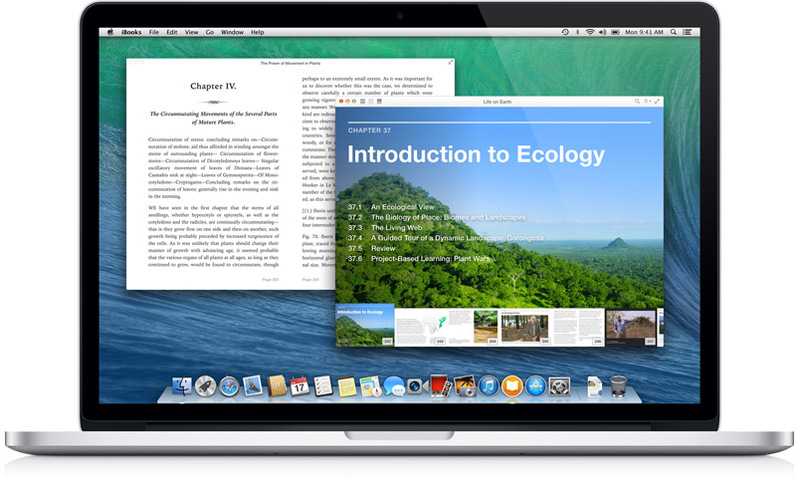 iBooks is now available for Mac OS X and will be arriving on devices running OS X Mavericks. 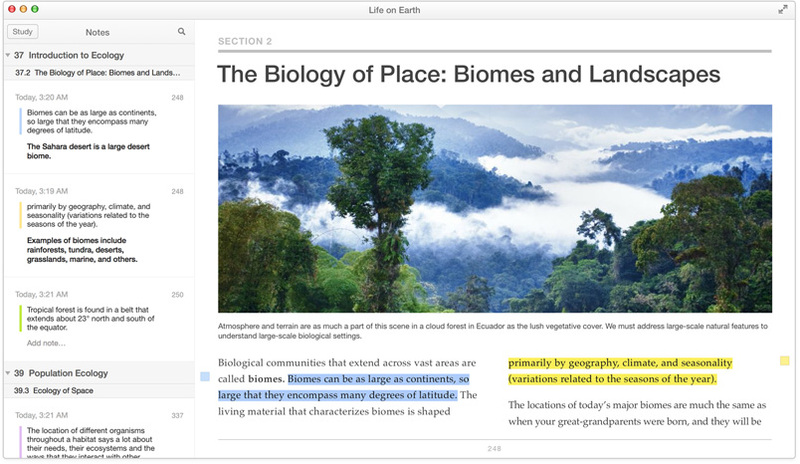 Users will be able to read their iBooks on their Macs and even continue from where they left off on their iOS devices. You will have access to the over 1.8 million book catalog on the iBook Store and you can read your content with easy swipes, scrolls and pinches. Students can take advantage of features like notes, highlights and bookmarks, with iCloud pushing the updates across all your Apple devices. iCloud will remember the page you were reading on your Mac and pick up from where you left off on your iPhone, iPad or iPod Touch. 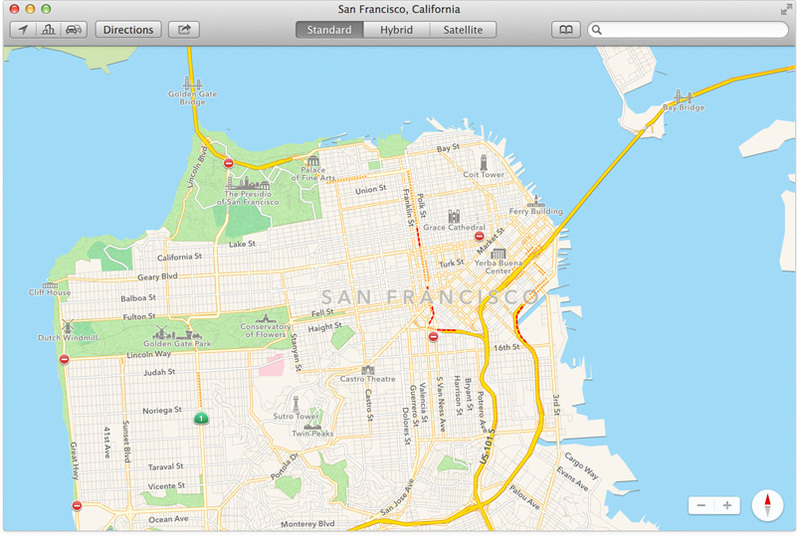 Apple may not have had a successful entry of Maps on iOS 6.0 but they are ready to try again with Maps for Mac. 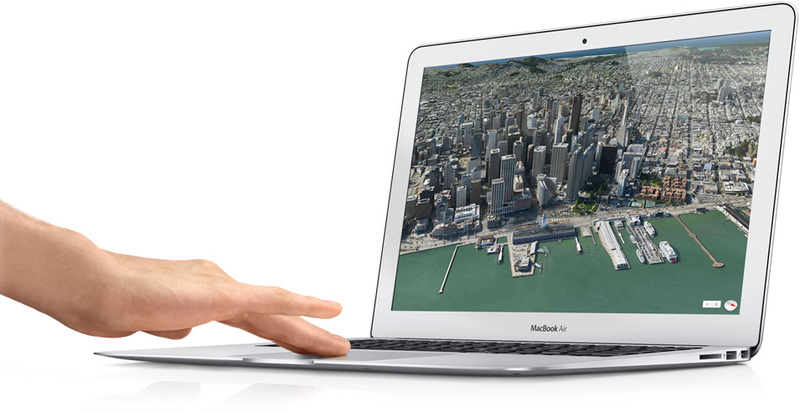 You get features like Flyover, a photo-realistic, interactive 3D experience that lets you soar high above select cities. 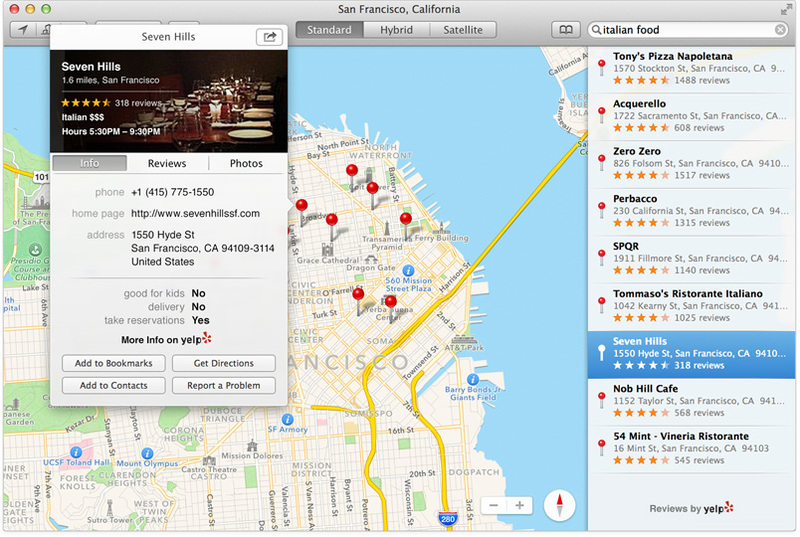 Maps also makes it easier to get information on local points of interest like restaurants and hotels, showing you phone numbers, photos, and even Yelp reviews. Once you find where you want to go, you can get point-to-point directions, real-time traffic conditions, and suggested alternate routes. Then send your map to your iPhone for voice navigation on the go. 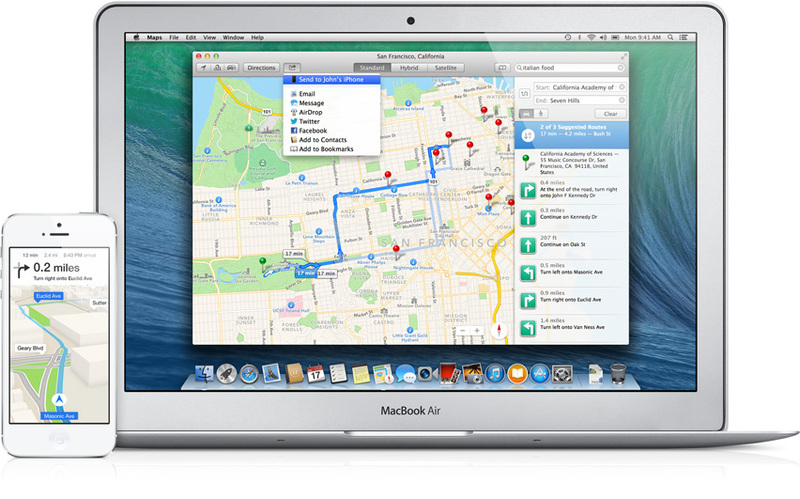 With OS X Mavericks, Maps is built into Mail, Contacts and Calendar so it can call up the Maps app whenever there is an address present. 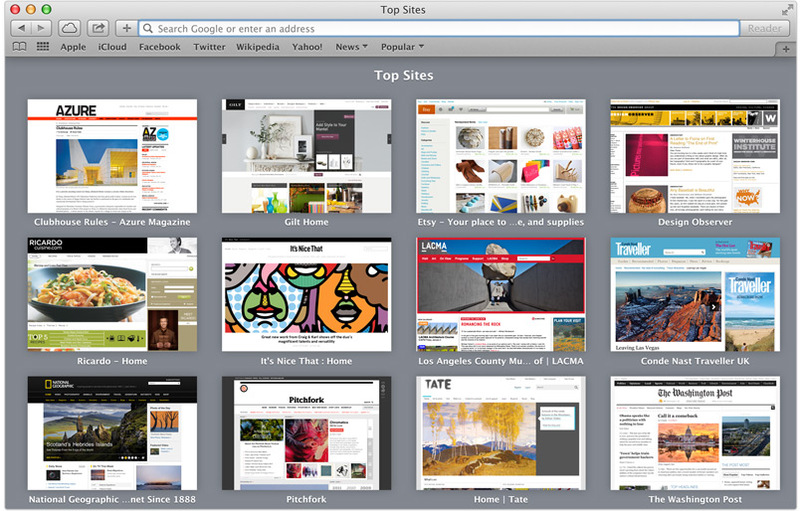 The Top Sites have been redesigned, making it easier to organize your favorites. You can add sites from your bookmarks to your Top Sites and rearrange the thumbnails by dragging them to where you want them. 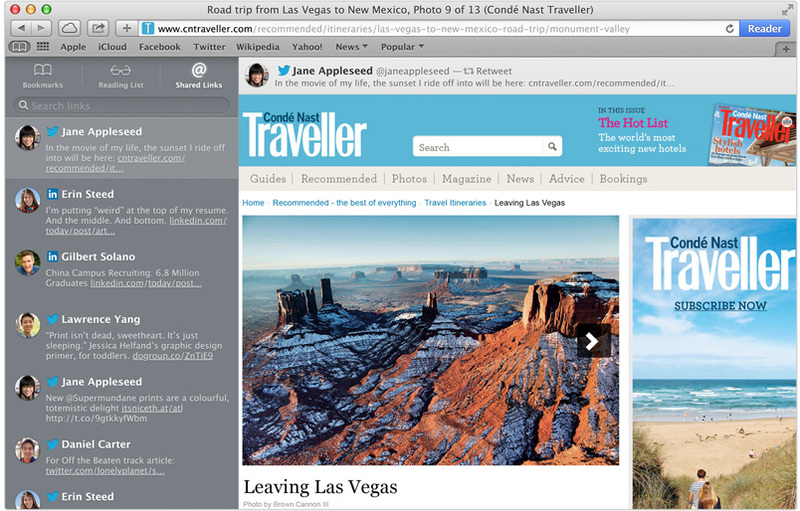 The updated safari also brings under-the-hood improvements like the new Nitro Tiered JIT and Fast Start technologies which make the webpages you visit feel snappier and more responsive. The browser also features new power-saving technologies which don't consume battery power when a webpage is running in the background. 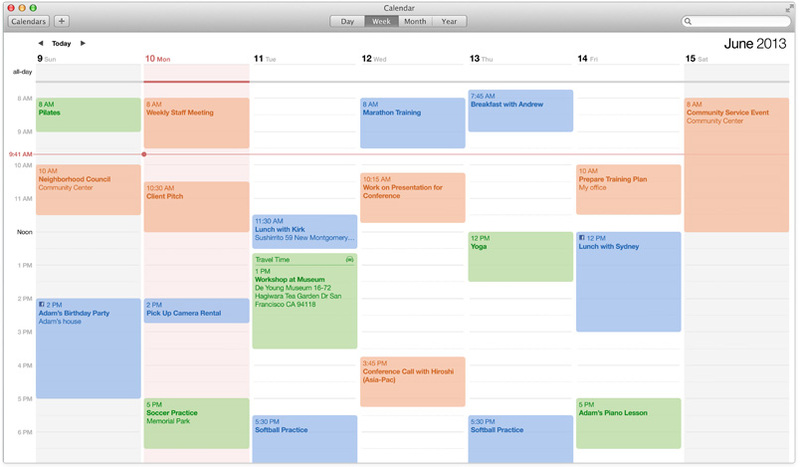 The Calendar app has been redesigned with a look and features. 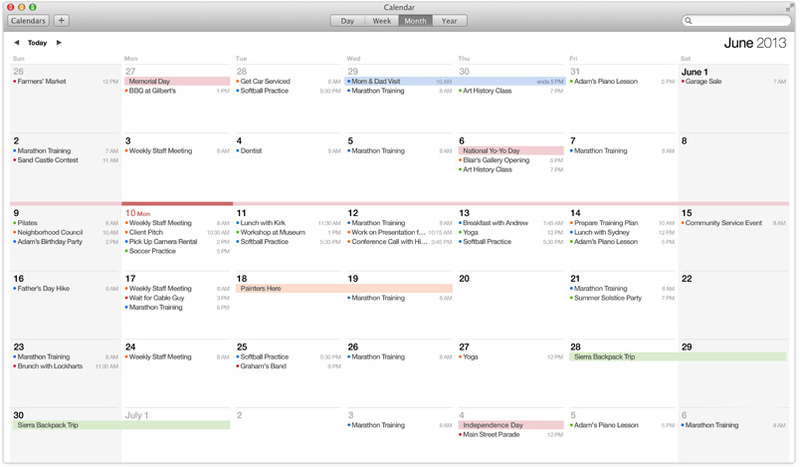 You have continuous scrolling which lets you view your months in a single flow. A new event inspector makes it even simpler to create and edit events by suggesting addresses and points of interest when you start typing in the location field. 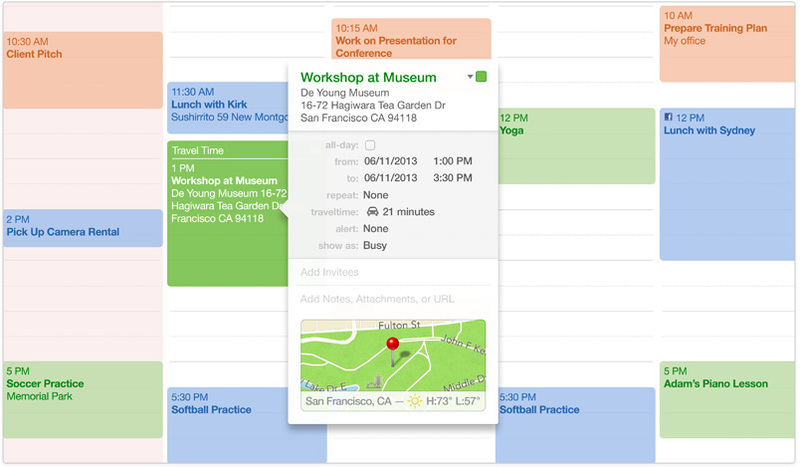 It shows your event’s location on a map, calculates travel time, and displays a weather forecast. So you can quickly see where to go. 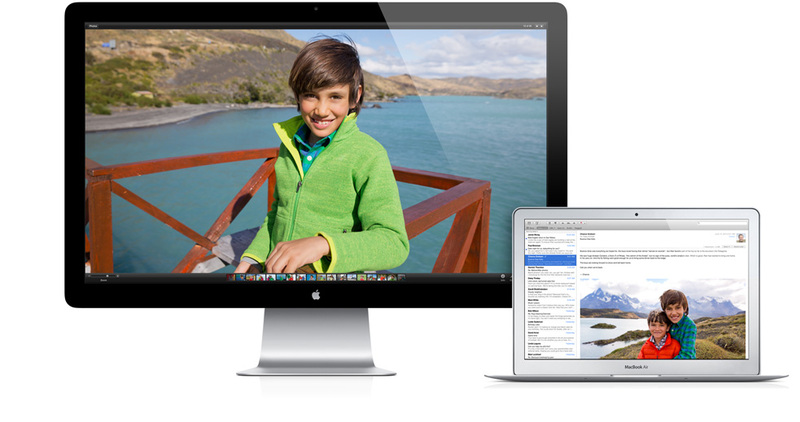 iCloud Keychain is a new feature coming with OS X Mavericks which will help you remember your passwords. Your passwords and usernames are stored on devices you approve and protected with AES 256-bit encryption. And they are available to you when you need them. 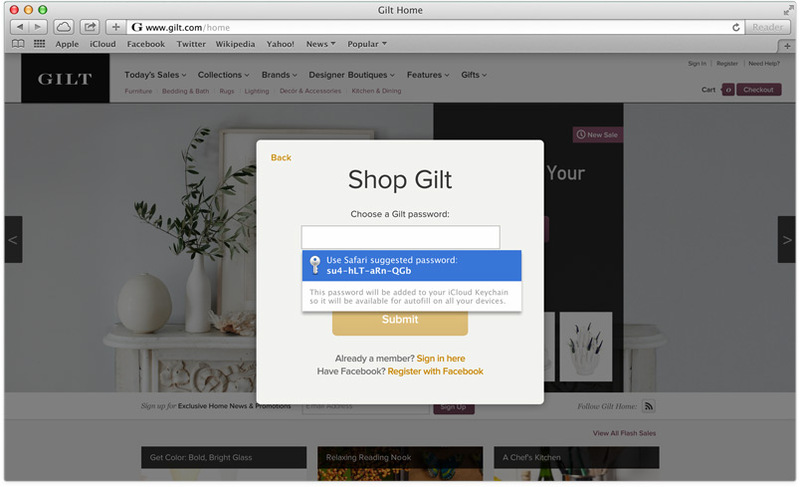 Additionally you have a new Password Generator which generates hard-to-guess passwords for your online accounts and remembers them across all your devices. So all you need is your Apple account and you are good to go. iCloud Keychain even stores your Credit Card details, to make it easy to recall the information without searching for your cards. The OS X notifications seem to be borrowing some features from the likes of Android to be more interactive. You can reply to a message, respond to a FaceTime video call, or delete an email right from a notification. You can also sign up with your favorite websites to get breaking news, sports scores, auction alerts, and more - even if Safari isn't running. If you leave your Mac for some time, your notifications will be available on your lockscreen for you to interact with. Mac OS X Mavericks will also run updates in the background, so you dont have to deal with those annoying notifications in future. Keeping your apps up to date will ensure you have the latest and most secure apps at all time. 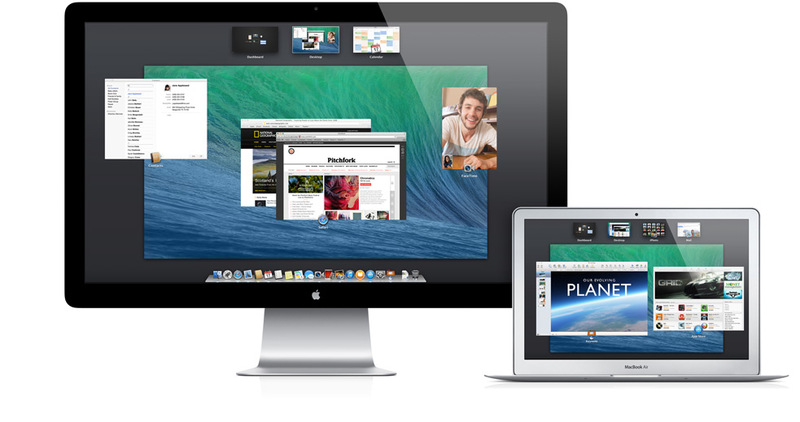 These are just some of the many features which were demonstrated during the WWDC 2013 keynote. 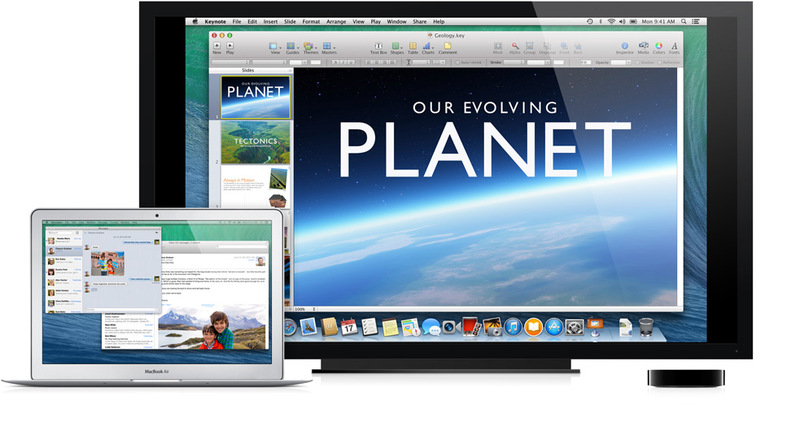 Mac OS X Mavericks is expected to launch in fall this year with developers getting access to the first beta today. 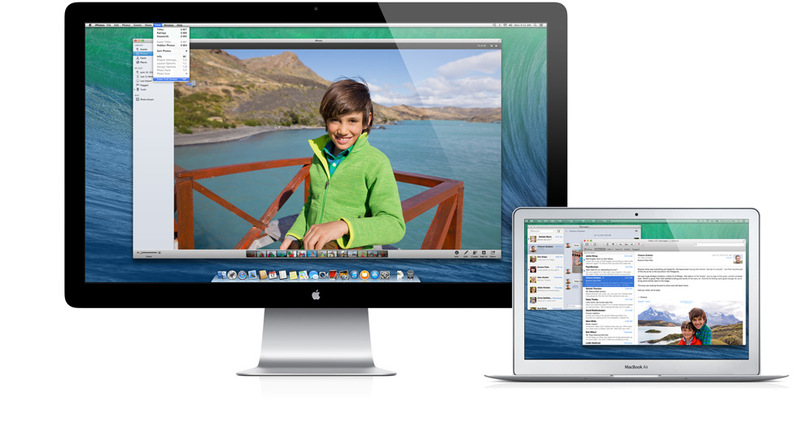 You can learn more about Apple OS X Mavericks by following the source link below.